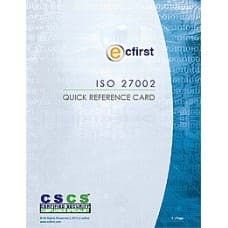 Excellent reference to understand the mapping between the HIPAA Security Rule and the ISO 27001.&nbs..
ISO 27000 Quick Reference Card (QRC) explains the purpose of an Information Security Management Syst.. 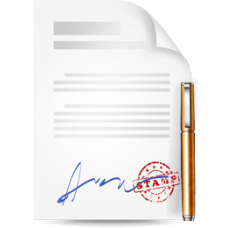 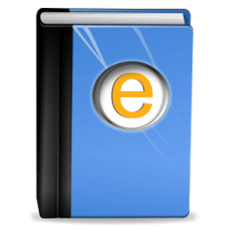 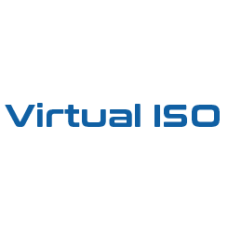 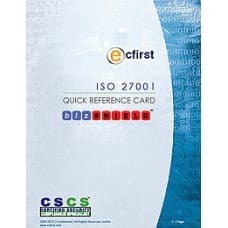 The ecfirst ISO policy template documents can be easily customized to meet the specific requirements.. 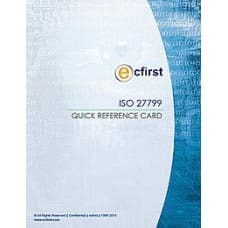 These 6-page PDF quick reference cards are perfect to use as a quick desktop reference or as a conci..
ISO 27002 Quick Reference Card (QRC) explains the purpose of an Information Security Management Syst..
ISO 27799 Quick Reference Card (QRC) provides summary of guidelines to health organizations and othe..